The Aviation Fuel Facilities of MACL was constructed in 1979 and commissioned in 1981 with tankage capacity of 3000KL, in order to cater Aviation Fuel Services to all the Airlines arriving and operation at Velana International Airport. 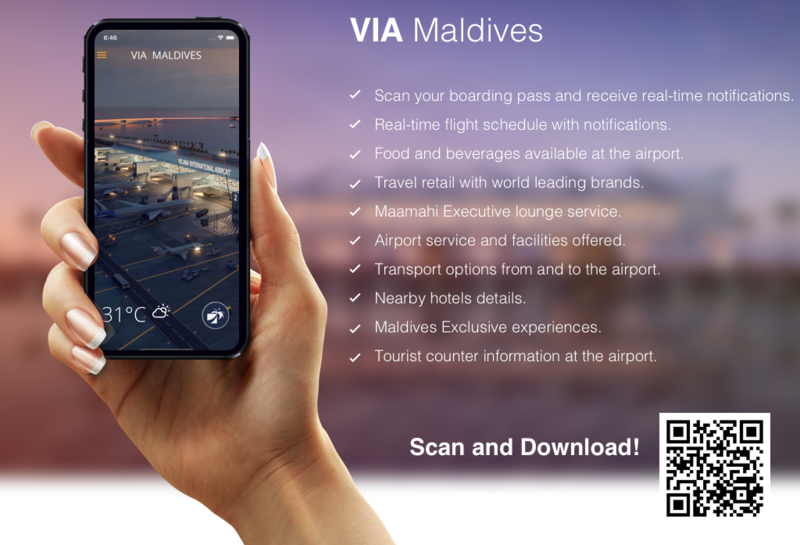 The growth of the tourism industry resulted substantial increase flight operations at Velana International Airport and demand of fuel consumption increased with average uplift of 350KL-600KL per day. Fuel services has undergone several redevelopment phases which nave included increasing the tankage, the procument of modern refueling vehicle and modification of the existing facilities to suit to international operating standards. Presently the terminal consists of 6 tanks with 16500KL tankage and a refueling fleet of 8 modern refuelers. The first aircraft Refulled : Condor Dc-10. Facilities include: 3 x 1000Kl of Vertical tanks : Total storage Capacity 3000Kl. Two aircraft refuellers 33,000 Liters each. Pumps : Two vertical pump and two small slop pumps. 3 x 2200 KL Vertical tanks. Total storage capacity :16500 KL. Total Fueling Capacity : 356,000 Liters. MACL receives Jet fuel from ocean tankers discharged into dedicated pipeline through series of filter water separators into the storage tanks. Product is then recertified at recognized in depended laboratory before product release for delivery to aircraft. During storage of the product quantity is well assured which elaborates sophisticated quality control checks laid down in standard in order to deliver the product to the aircraft wing with refinery quality. Aircraft refueling is most crucial part of aviation operation, Aircraft refueling carried out in accordance to International in the safe operation of fueling equipment.